Want To Live Near The Beach? 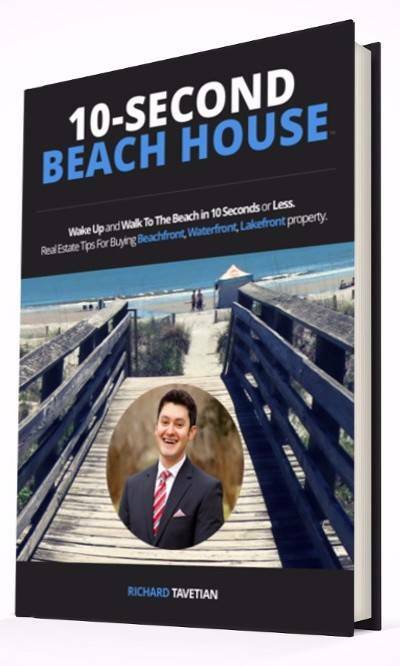 90+ Pages of Free Real Estate Tips for owning Beachfront, Waterfront, and Lakefront property. Fill Out The Form Below To Get Your FREE BOOK!